Clinic Synopsis: The rhythmic feel is the most important element of jazz. The integrated effort of the rhythm section in establishing the rhythmic feel, i.e. "creating the groove," is one of the most crucial elements of a successful jazz performance. This session demonstrates rhythm section techniques that address crucial elements of "groove" and style in authentic jazz performance. 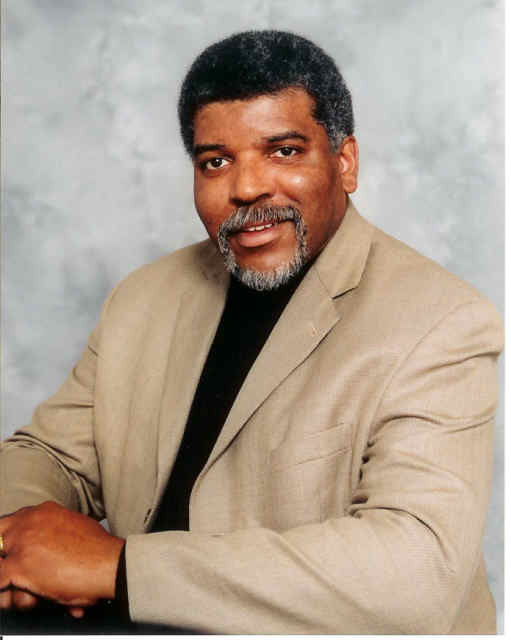 Clinician Biographical Information Jerry Tolson is professor of jazz studies and music education at the University of Louisville, where he directs instrumental and vocal jazz ensembles and teaches jazz pedagogy, jazz style, jazz history, and African American Music classes. He is known internationally as a clinician, adjudicator, guest conductor, and jazz camp instructor. Performing on keyboards, woodwinds, and vocals, Tolson has worked with artists such as Delfeayo Marsalis, Antonio Hart, Don Braden, Rufus Reid, Kevin Mahogany, James Moody, and Benny Golson. Tolson’s CDs include Nu View, Back at the Track, and Fresh Squeezed, and he has performed and appeared in Switzerland, Italy, Barbados, Brazil, and Trinidad.